There are no upcoming “Booty Camp” classes on this day. Thank you Agilene for adapting exercises for my knee injury. 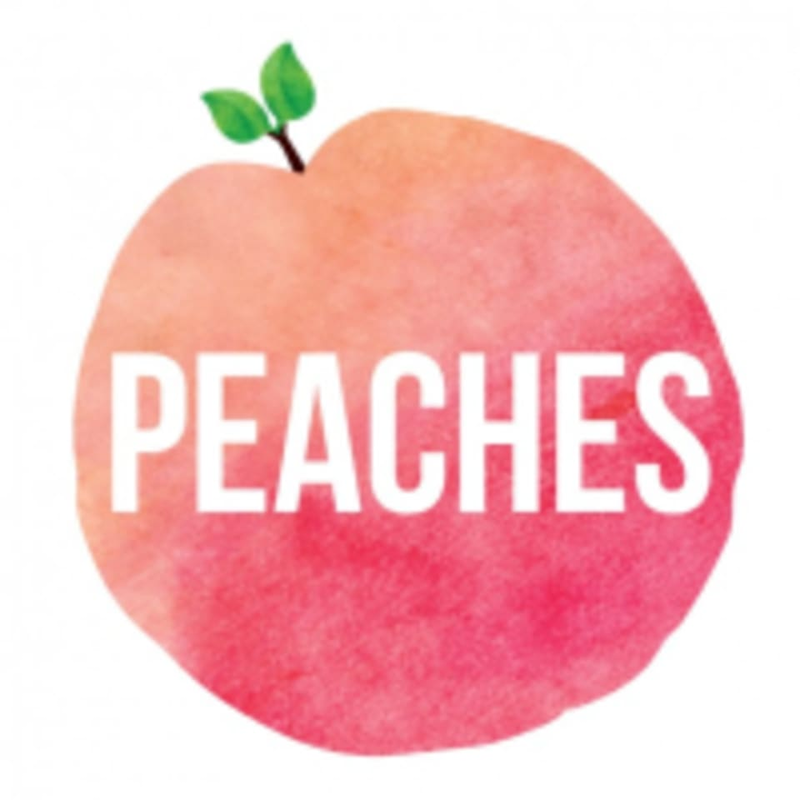 I always find Peaches to be injury / limitations friendly which is why I keep going back.